CCI has been producing quality American-made rimfire ammunition since 1962. Their reputation for innovation, reliability, and development of high performance products has made them a leader in rimfire ammo. You get 100 rounds of CCI Mini-Mag 22 long rifle ammo for hours of plinking or range training fun. 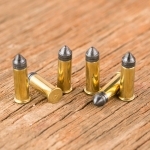 Each round is loaded with a 40 grain copper plated round nose (CPRN) projectile. 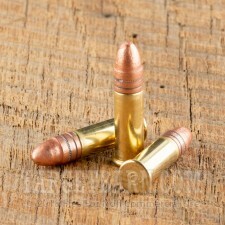 The lead round nose bullet is gilded with a thin copper plating. This special design reduces muzzle build-up, so you can spend less time cleaning and more time shooting. 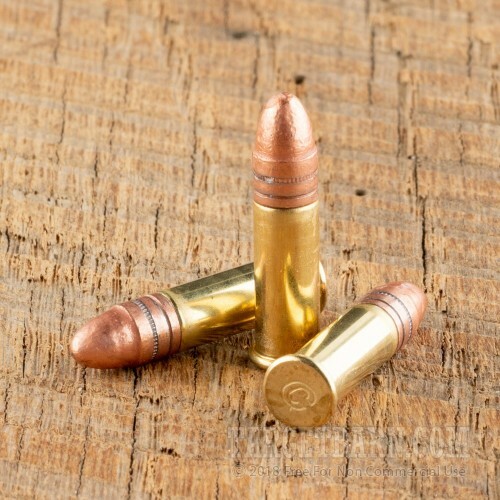 The engineering of these rounds also helps the bullet hold its shape during loading, in flight, and on impact so you can enjoy less jamming, dependable accuracy, and practical target penetration. 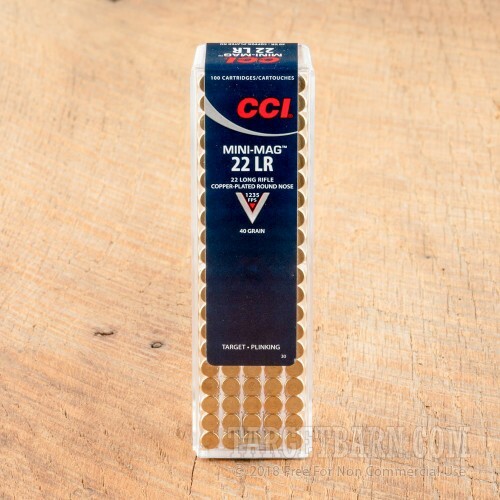 CCI Mini-Mag ammunition uses Sure-fire priming and clean-burning propellants to keep your action cleaner. This new production ammo is non corrosive and loaded in brass casings. 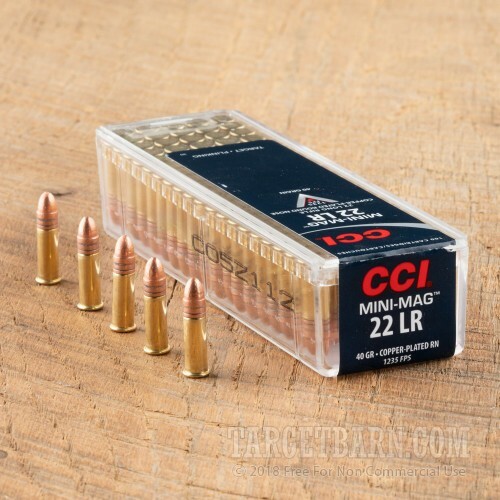 Ideal for small game hunting or casual linking, these rounds deliver a muzzle velocity of 1235 feet per second and a muzzle energy of 135 foot pounds.